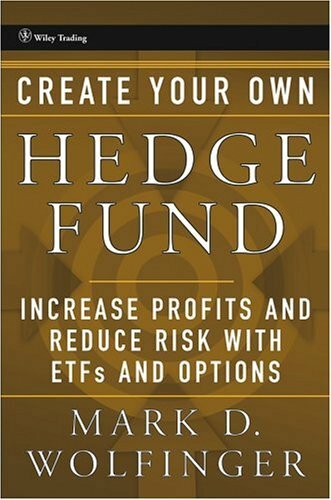 Three Options Books by Mark D Wolfinger. Options Education for Individual Investors. 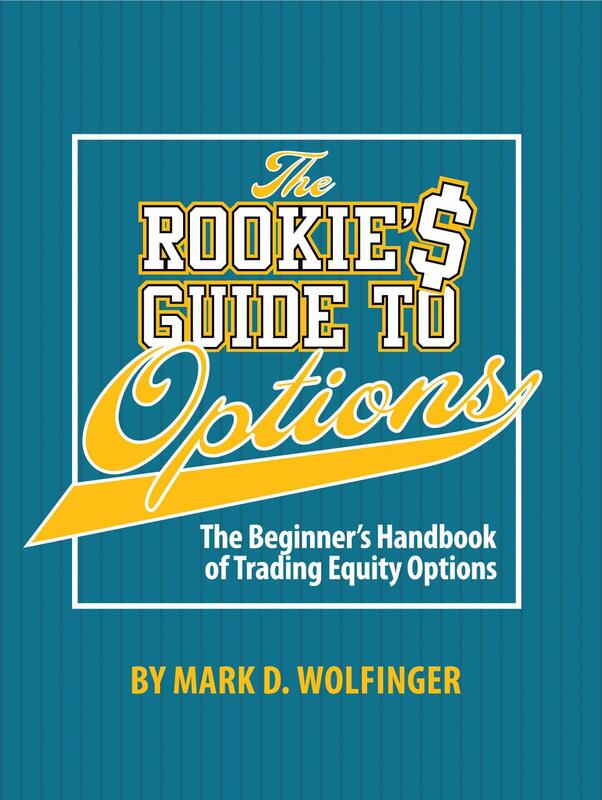 The Rookie's Guide to Options is our newest book, describing six strategies, in detail. Read a sampling of unsolicited testimonials from readers.